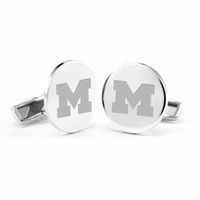 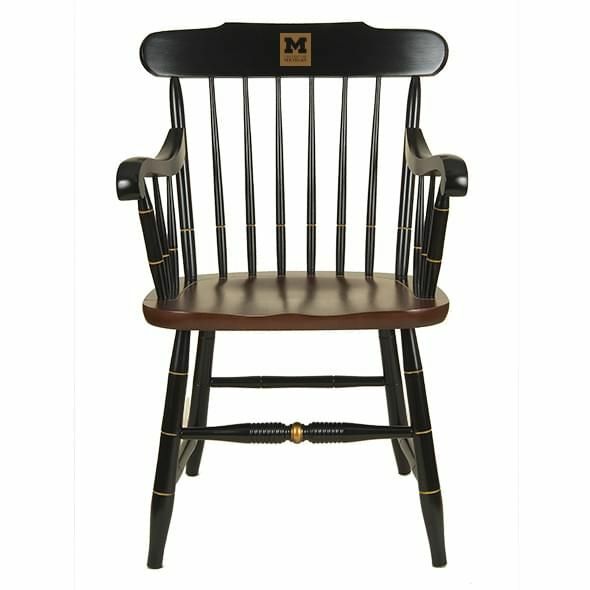 The hand-crafted University of Michigan Captain's chair is a true American original and a one-of-a-kind reminder of your Michigan days. 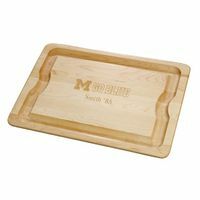 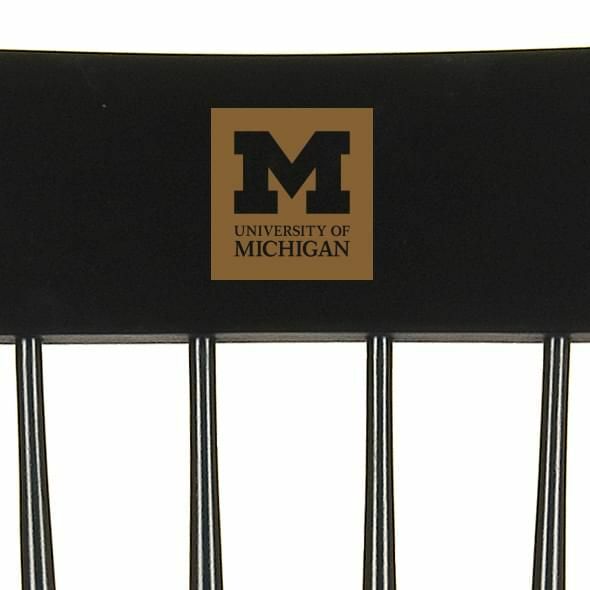 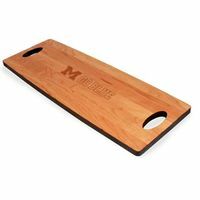 Each commemorative chair is finely detailed with the Michigan Logo on solid maple hardwood. 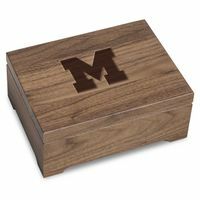 $49.95 shipping - no assembly is required. 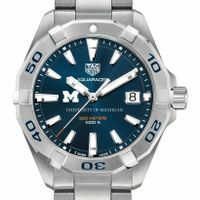 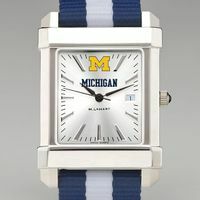 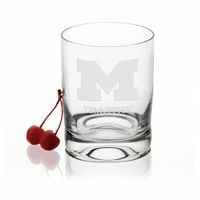 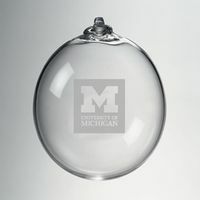 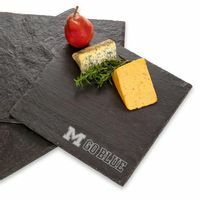 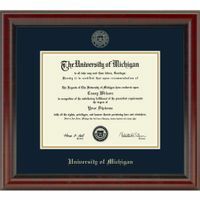 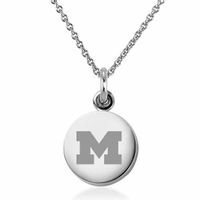 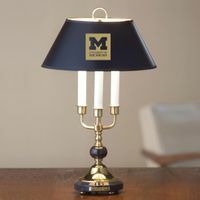 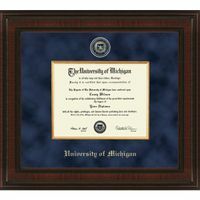 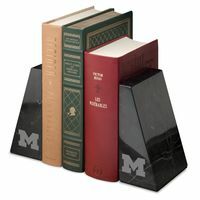 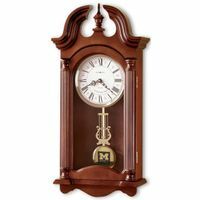 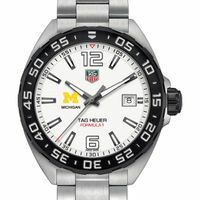 Measures 22 ¼" w x 18 ½" d x 33 ¾" high; arm height is 26"
University of Michigan Graduation Gift featured selection.